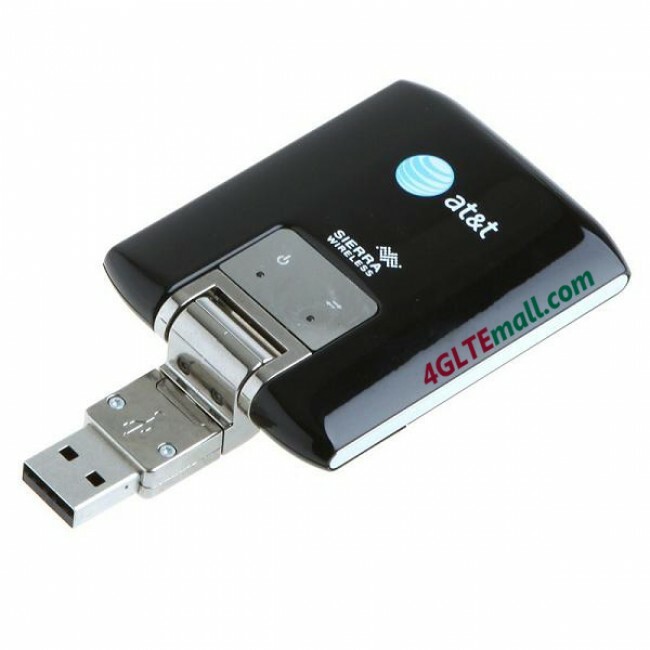 The Sierra Wireless AirCard 313U (also known as the AT&T USBConnect Momentum 4G, Rogers LTE Rocket Stick, or Bell 4G LTE Sierra Wireless 313U Turbo Stick) is one of Sierra Wireless’s first in a family of USB stick modems for 4G LTE networks offering download speeds of up to 100 Mbps and upload speeds up to 50 Mbps which the fastest dognle available. 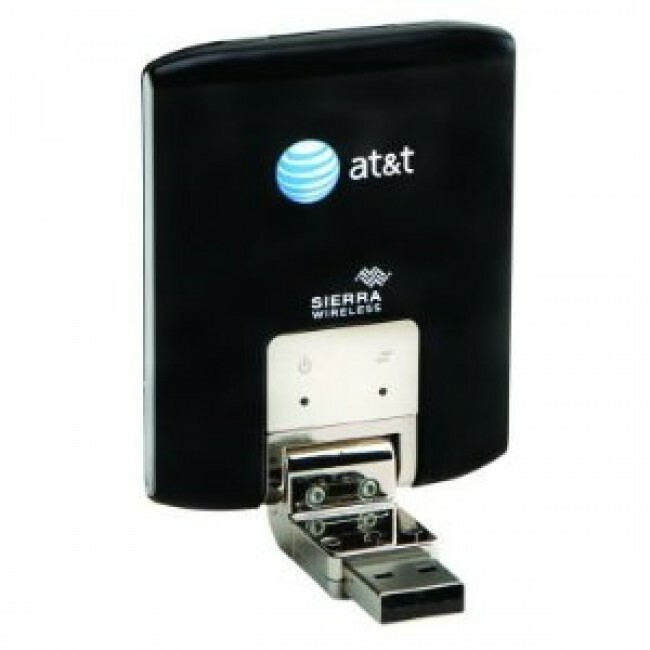 The Sierra Wireless AirCard 313U USB modem is Sierra Wireless’s first in a family of USB modems to support LTE networks – offering download speeds of up to 100 Mbps and upload speeds of up to 50 Mbps. With such significant speeds, and backward compatibility to Dual-HSPA+, you will increase productivity, real-time responses, and experience smoother streaming. 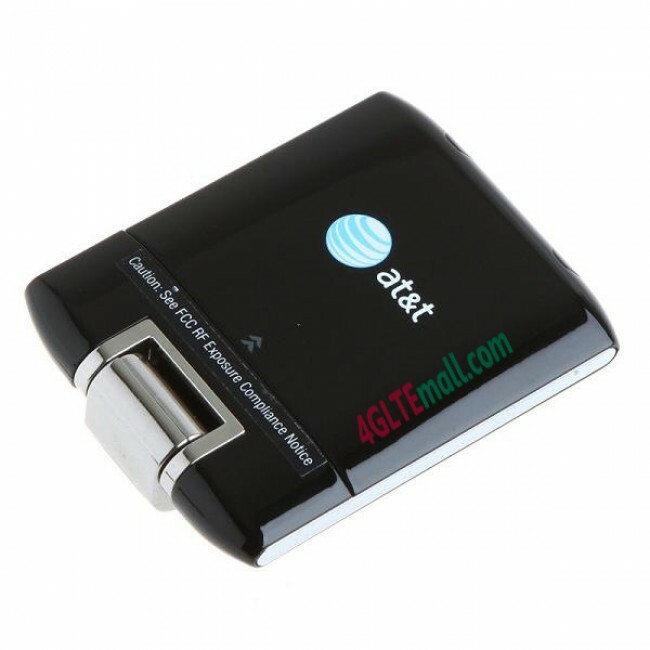 The AirCard 313U is backwards compatible with earlier HSPA+ and HSPA available. 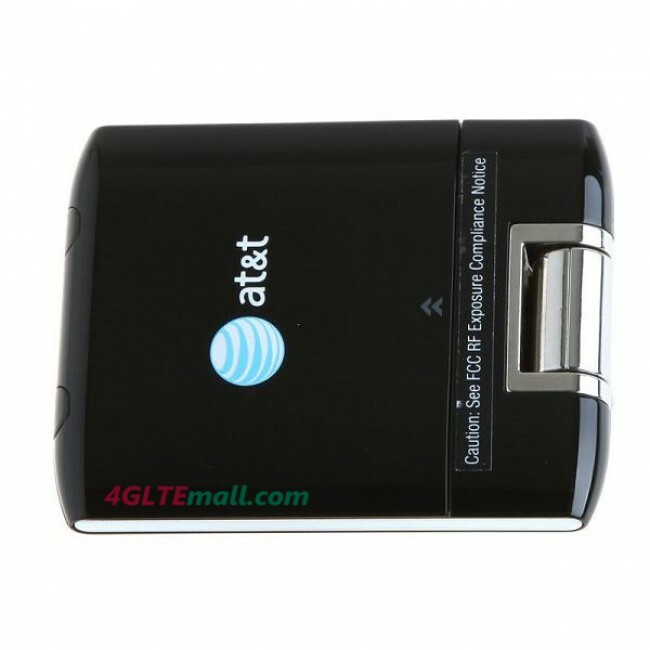 Avoid multiple Internet charges from hotels and Wi-Fi services with a device that’s compact and portable. 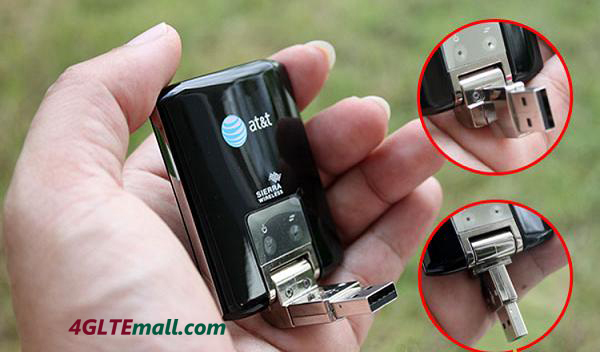 The 180°rotating USB hinge makes this modem easy to use with vertical or horizontal USB ports. Its robust design is built to last on the go. 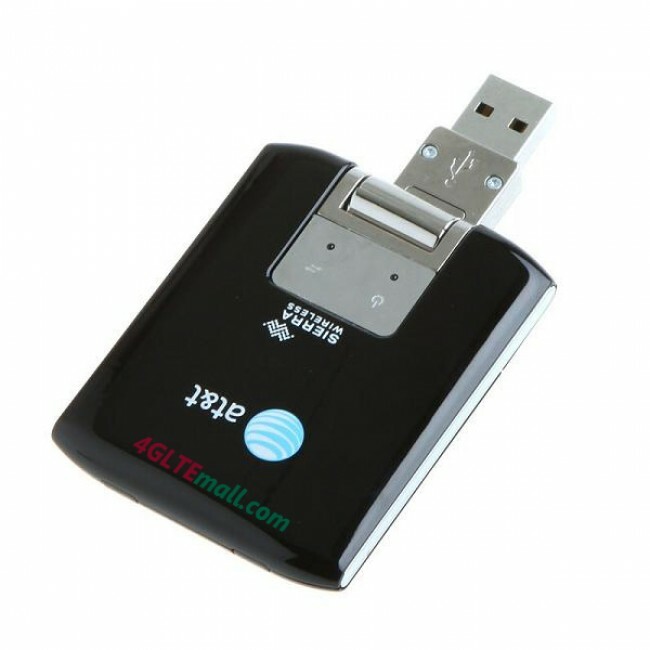 Unique to AirCard modems is the quick and speedy Sierra Wireless Setup Wizard. It lets you install the Sierra Wireless AirCard Watcher software in less than 60 seconds* without needing a software CD – just plug and play. 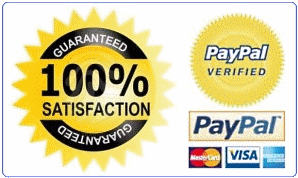 And with AirCard Watcher software, get online fast in a single click. Integrated GPS allows you to find nearby restaurants, get directions to your next meeting, and find better routes to avoid getting stuck in traffic. 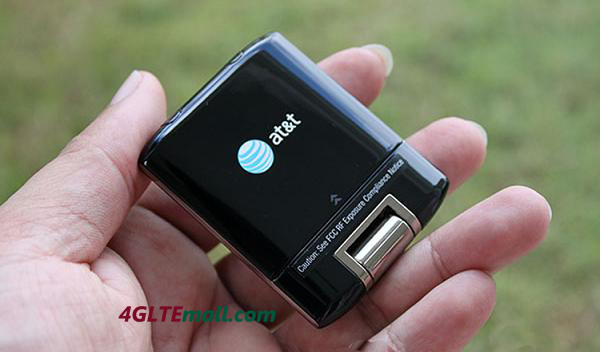 Standalone GPS and A-GPS allow you to quickly and accurately fix your location. Work without interruption with reliable mobile access from hotels, airports, customer premises, or even trains and cars, with Sierra Wireless technology that provides more consistent, reliable speeds in congested urban areas. Sierra Wireless has specialized in wireless technologies for more than 18 years and delivers products with a proven track record of reliability. 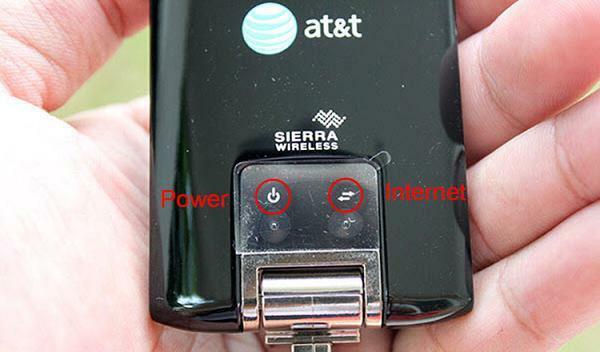 Emergency service organizations and businesses with mobile field staff depend on Sierra Wireless modems more often than any other brand. Since Sierra 313u 4G LTE Aircard works on 4G LTE frequency at 700/1700/2100Mhz, which is not commonly deployed, it's limited access to some certain countries such as USA, Japan, South Korea, Nea Zealand, Puerto Rico and Philippines. 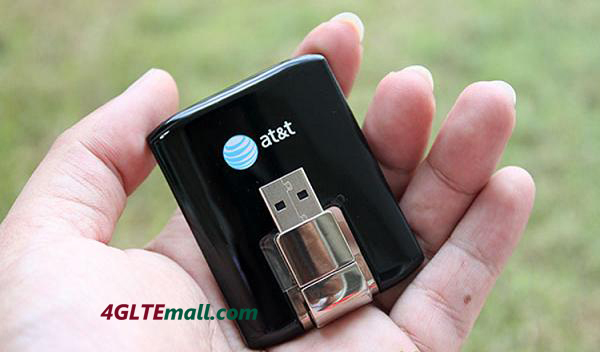 If you want one 4G LTE Stick that could used in Asia and Europe, you could take Sierra 320u, ZTE MF820, HUAWEI E398, Unlocked Vodafone K5005 4G LTE stick into consideration. 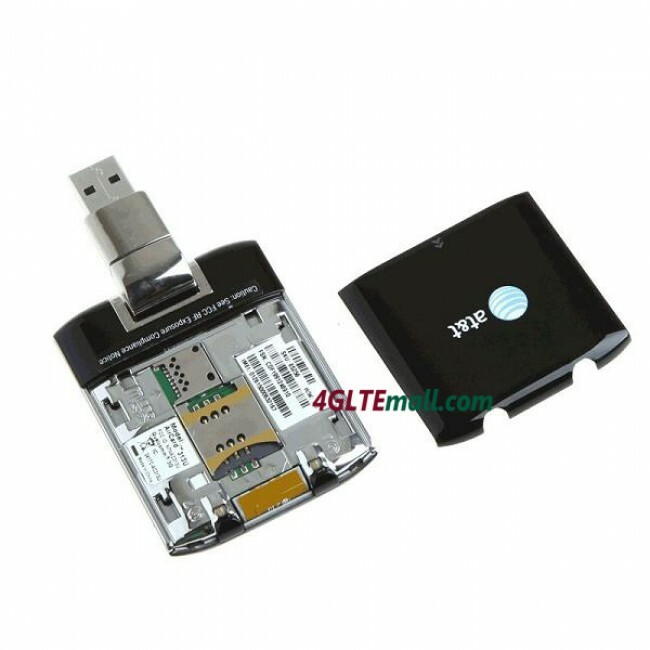 You need to get a SIM card, it does NOT come with one. 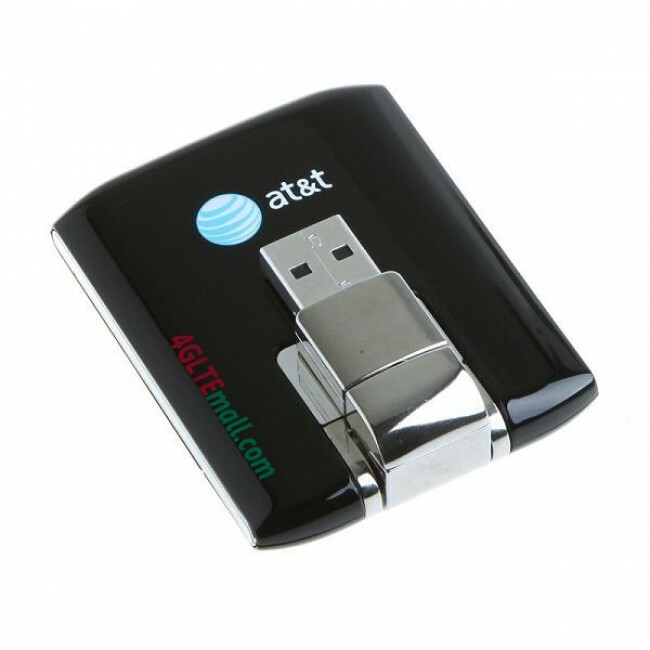 very reliable data speeds, and you save ATT's crazy 2 year obligation.